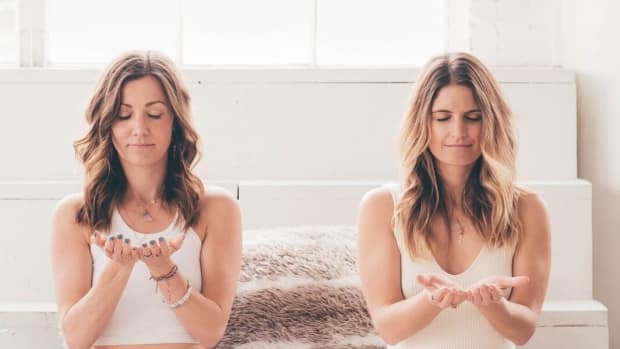 Britt Deanda and Tara Schulenberg are the co-founders of the popular mind/body/spirit podcast, The Elevator, and their site, Elevate the Globe. They are certified Kundalini yoga and meditation instructors and healers here with the same goal: to raise consciousness on the planet. These Los Angeles-based best friends are both high vibrational living experts and pair astrology with spirituality, high frequency energy and sustainability to deliver a cutting-edge wellness lifestyle that allows people to align with their own truth and discover their best way of living. Their classes, events, retreats, online courses, and educational membership community deliver incredibly transformative results and the transmission of energy ignites people from all walks of life to uplevel and step into their power as happy, healthy, and abundant lightworkers elevating the globe. Do you need some clarity in your goals? Set some New Year's resolutions with help from Kundalini yoga!